Regardless of the type of vehicle you drive or how old it may be, a regular oil change is important to ensure performance and longevity. When you are in need of an oil change, you can look to your local auto dealership in Alexandria to help. This will get you a new filter, all of the old oil drained out, and new oil pumped in. Improved Engine Life – The two main causes of engine wear or failure will be friction and wear. Having a regular oil change will cut down on this friction and help to make sure that your engine lasts for a long time. Clean Performance – Regular oil changes will keep your engine cleaner and running in a smooth fashion. There can be a good amount of debris and other particles that will develop while the engine is running, so having ample fresh oil will keep these particles from building up. Fewer Emissions – Any engine that is clean running will end up putting out fewer emissions. Your oil change will get rid of any of the dirty engine oil and this new oil has the ability to absorb all of the harmful particles. Better Mileage – When you have old oil in your engine, you may be spending more by having to fuel up more frequently. A smooth-running engine with fresh oil will get more gas mileage. 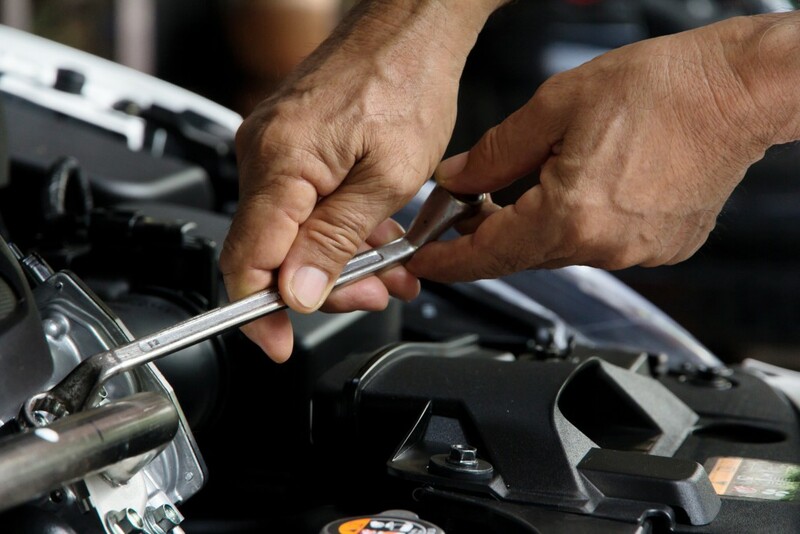 When you work with Expert Auto, you will not only find a full selection of quality used cars at great prices but we also have a state-of-the-art service center to take care of all of your automotive maintenance needs. We can get you on a regular schedule for oil changes guaranteed to keep your vehicle in excellent running condition. You can count your local auto dealership in Alexandria for all your automotive needs. Call Expert Auto today at (866) 429-0970 to set up a time to have an oil change done in our service center.